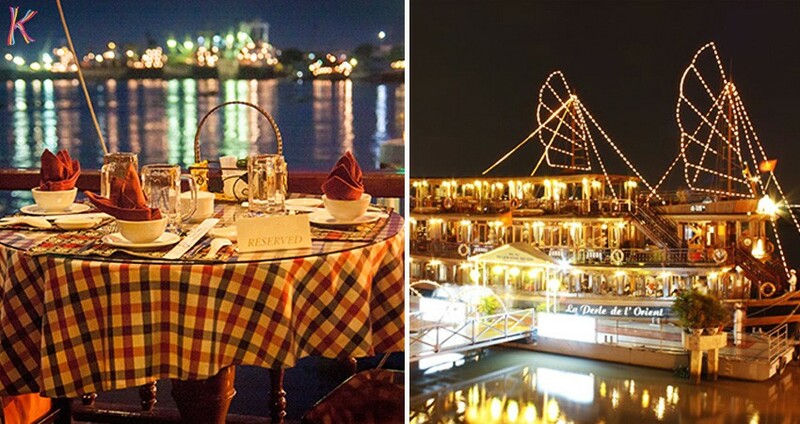 Discover Ho Chi Minh City at night with dinner on Cruise, besides you be followed by cyclo and a water puppet show with orchestral music in the background, the puppets act out scenes of daily life, rural folk tales, and other cultural legends. Ensure that you will have a unforgetable evening. 18.30 Enjoy the unique art of a water puppet show, a traditional art form closely connected with the long-standing spiritual life of the Vietnamese people. It is performed in a pool of water with the water surface being the stage. 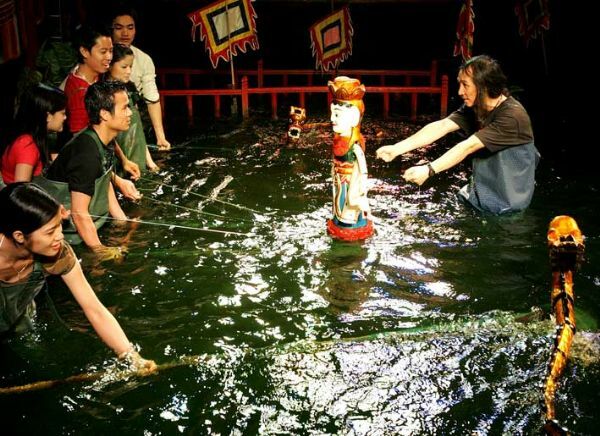 The puppeteers stand behind a screen and control the puppets using long bamboo rods and string mechanisms hidden beneath the water surface. A traditional Vietnamese orchestra provides accompanying background music. Singers originating from north Vietnam sing songs which tell the story being acted out by the puppets which are carved out of wood.Although the authentic shows are exclusively in Vietnamese, the tales depict rural life in villages and are easy to understand. The shows typically last for one hour and offer a colorful way to enjoy an ancient tradition. 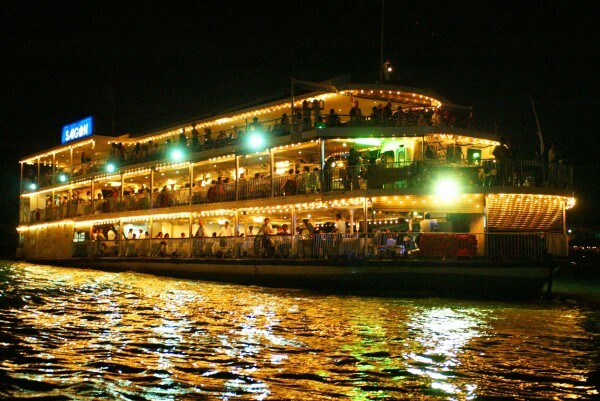 19.15 Continue to the harbor by cyclo for a dinner cruise, enjoy the city lights & panoramic views of HCM city. 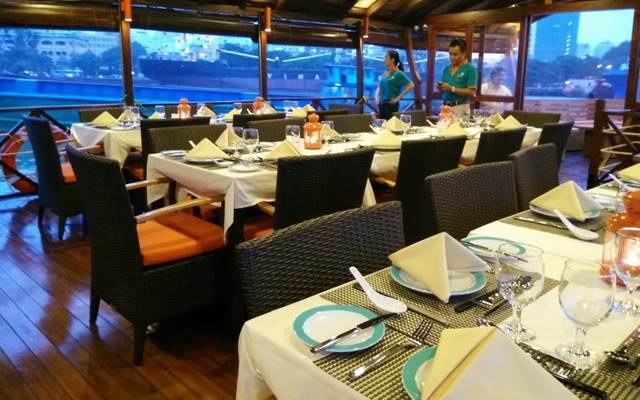 Enjoy scrumptious Vietnamese cuisine on this magical dinner cruise aboard a traditional-style Dragon Boat End the trip at 21.30. 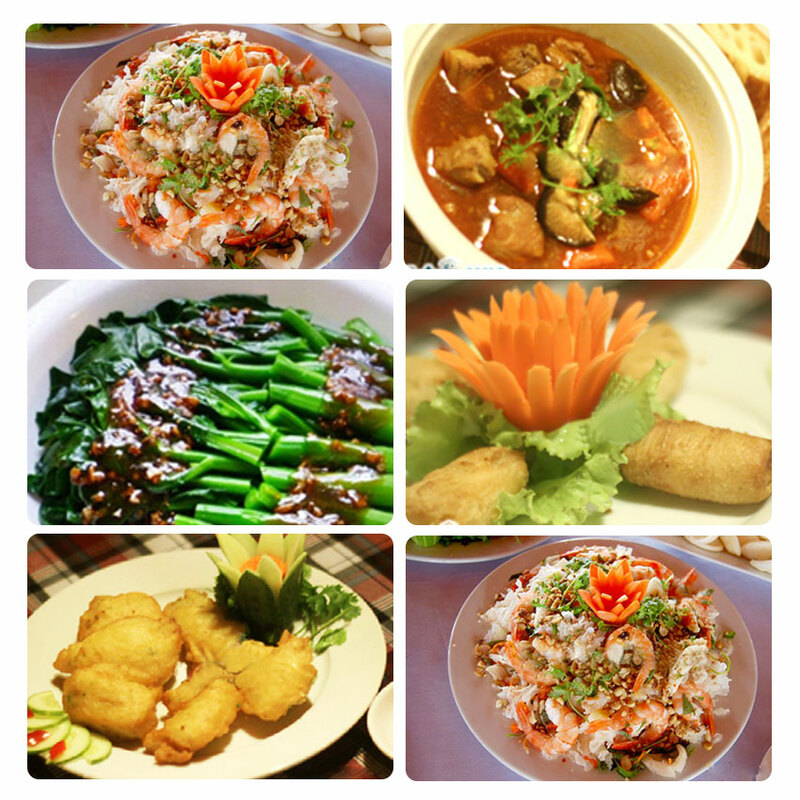 Included: transfer, cyclo, dinner cruise, guide & water puppet show ticket.